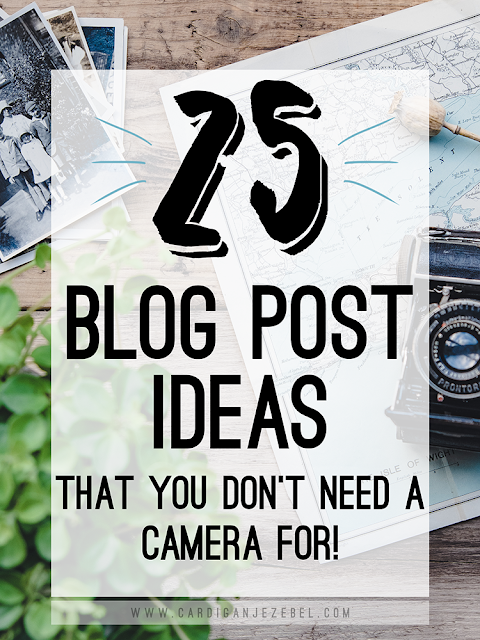 25 Blog Post Ideas That You Don't Need A Camera For! Hello people of the internet! 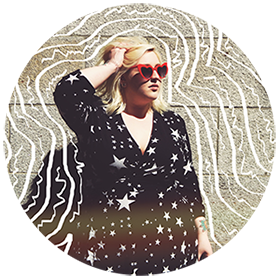 Being a blogger can be hard. Sometimes you have total writer's block. Sometimes you don't have time to take tons of photos. And, sometimes you just don't have a camera. I've been in all of those positions. So, I'm helping all of you guys out! 8. Who are your favorite YouTubers? 9. What about your favorite Instagram accounts? 10. How do you edit your photos? 25. 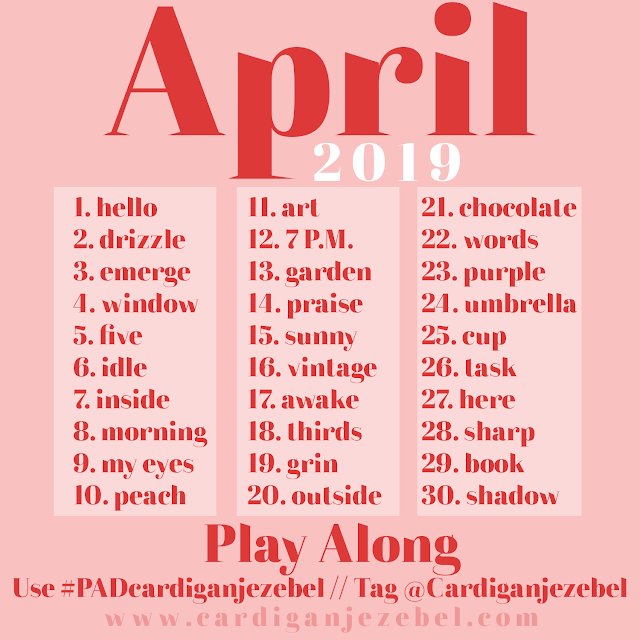 Create something for Freebie Friday! For a lot of these, you can use sites like Polyvore or Unsplash. Polyvore is the perfect site for putting together any beauty and fashion posts. Unsplash has the most beautiful royalty free photos. I used one for the background of this post's header image! A lot of these post ideas here have links attached to them in case you want a better example. You obviously can write all of these posts if you have a camera too! Hopefully, this post makes your life a little easier! What blog posts do you love to read the most? I like beauty and lifestyle for my blog because this is my passion and i write my content from my heart and kee spirit for make this content. Thankyou for sharing this :) It's super helpful!